Welcome to Granada Tapas Tours and I hope you really enjoy your visit to this fabulous city. Our aim is to show you what eating tapas is all about – Granada style! Forget what you´ve learned in other parts of Spain, Granada has something special and we want you to live, learn and experience it. A Granada Tapas Tour is unique, different, they´re not set in stone, they´re not scripted and we go to a variety of bars depending on the time of year, the day of the week, the needs of the particular visitor (vegetarian, pescaterian, vegan) all with the aim to give you an authentic, local experience in Granada. So let´s introduce the dedicated, local, helpful and knowledgeable individuals who will make this happen. Let´s start with Ramon – born to multi-national parents he´s the trilingual one of the team, speaking Spanish, German and English. Ramon is a true Hispanophile and will entertain with little known anecdotes and his friendly, informative nature. His favourite tour is the Craft Beer and Tasty Tapas route. 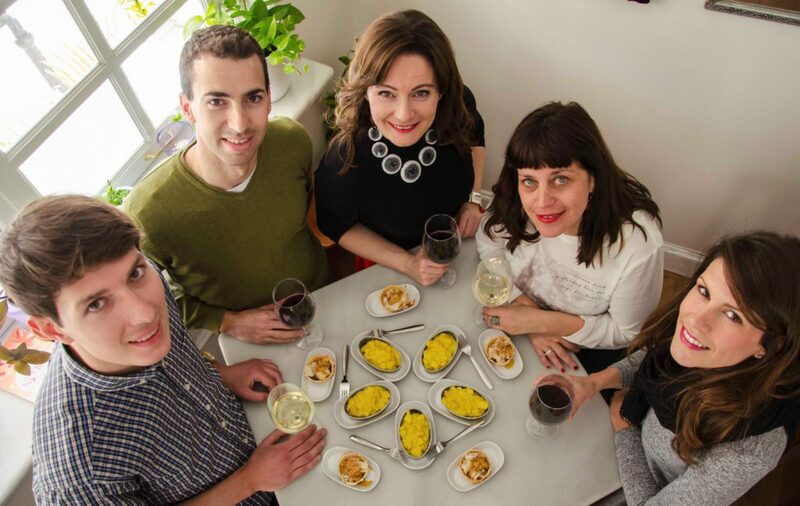 The Granada Tapas Tours team is here to help you make your stay in the city more enjoyable. Come join us! We are so very proud of you and all you have accomplished. We are very sure that your gang, LOL, are every bit as fun as you are. We wish you continued success & may all be well and safe.